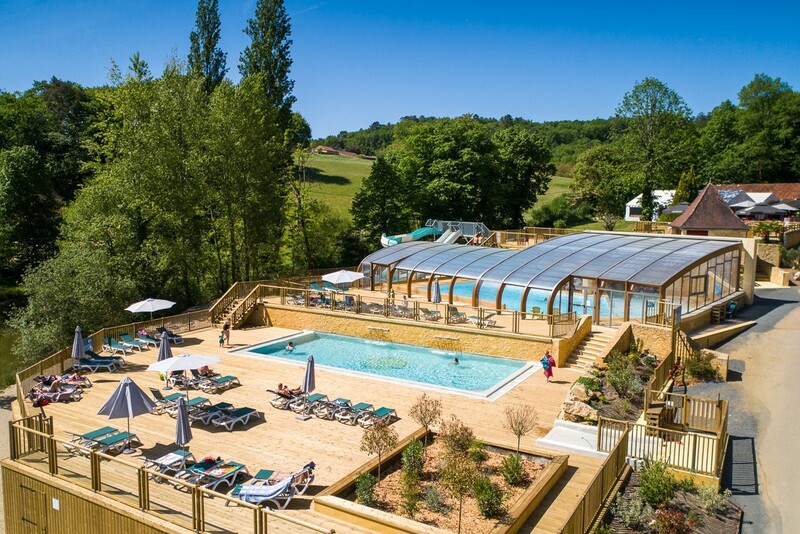 Children and adults will love the programme full of sporty, fun and festive entertainment on offer here in the heart of the Périgord countryside, for a truly successful holiday. 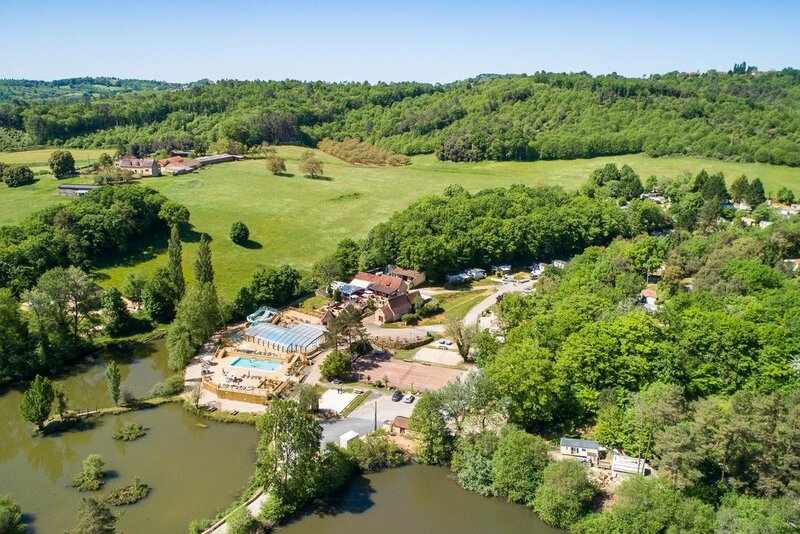 Proissans is also in the perfect location for exploring Dordogne's historic and culinary heritage. 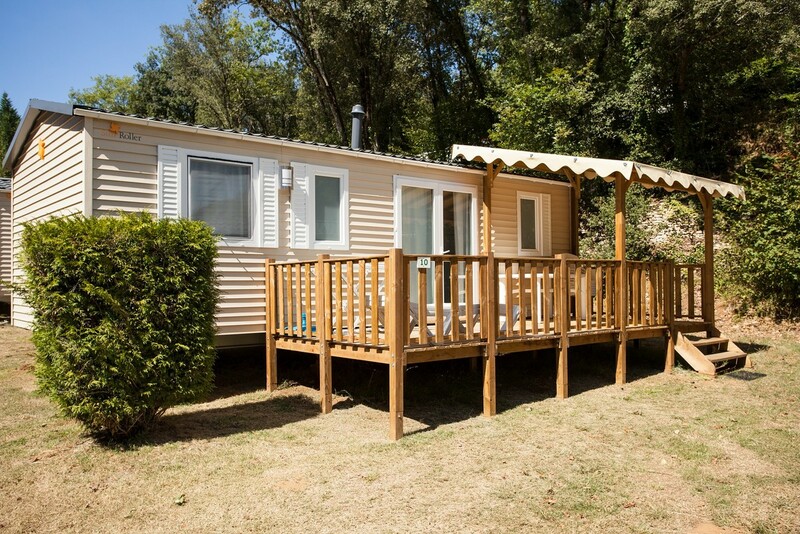 A friendly site with a family feel where you can live life to the maximum ! Water park (1) with water slides, heated indoor pool, large sun lounge, paddling pool and waterfall. (1) Dependent on the acquisition of a building permit and on work hazards.